The choir at Church of the Covenant is comprised of volunteers who sing every Sunday from September through June. Choir rehearsals are at 9:15 am before church on Sundays. Singers of all abilities are welcome and there is no audition required. The atmosphere of the choir is warm and supportive and the repertoire is varied. Singing in the choir is a great way to make new friends and get involved in the life of the church. All are welcome. For current members of the Covenant choir: click here for rehearsal music and clips! Anyone interested in singing in the choir is encouraged to contact our Minister of Music at music@cotcbos.org. 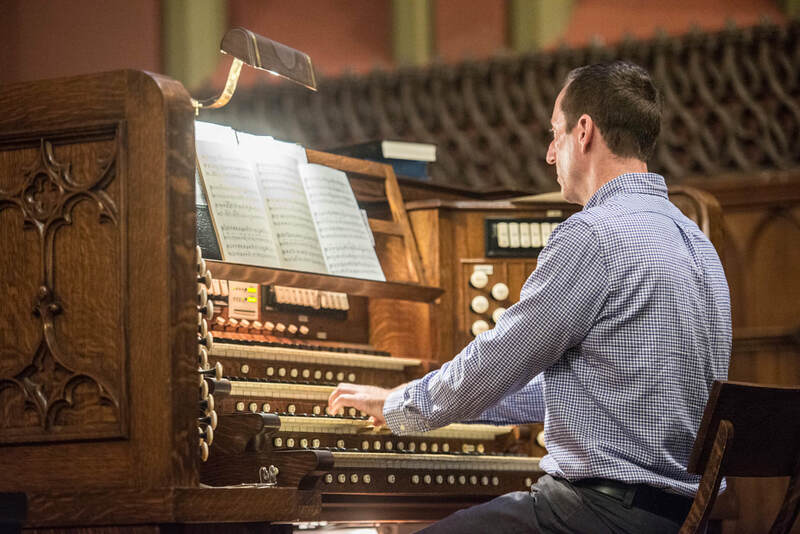 Our music program is enriched by our extraordinary Welte-Tripp Organ. Please click here to learn more about this masterpiece in the American Symphonic Organ tradition. 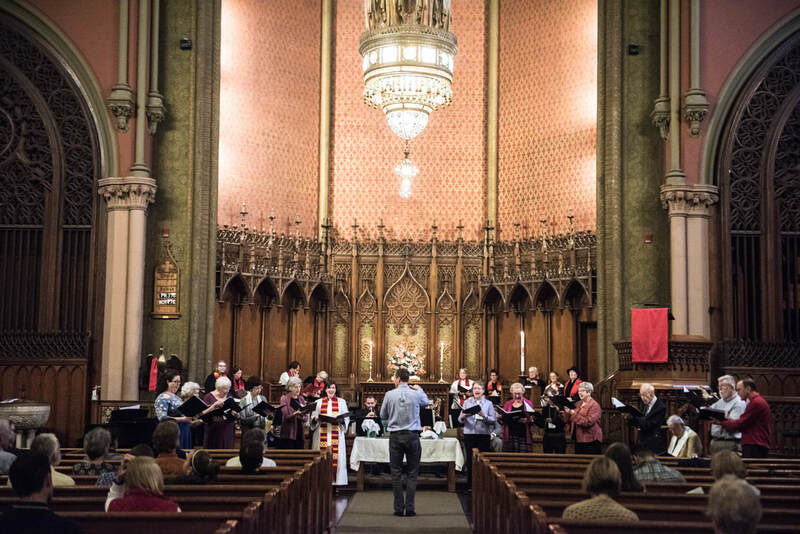 ​The Covenant Choir has been composing hymn texts for the past three years. These projects spark our creativity and strengthen our community. They also provide a voice for topics and issues that we care deeply about. Please contact Tom Handel for arrangements of these hymns for congregation, choir, brass and organ.